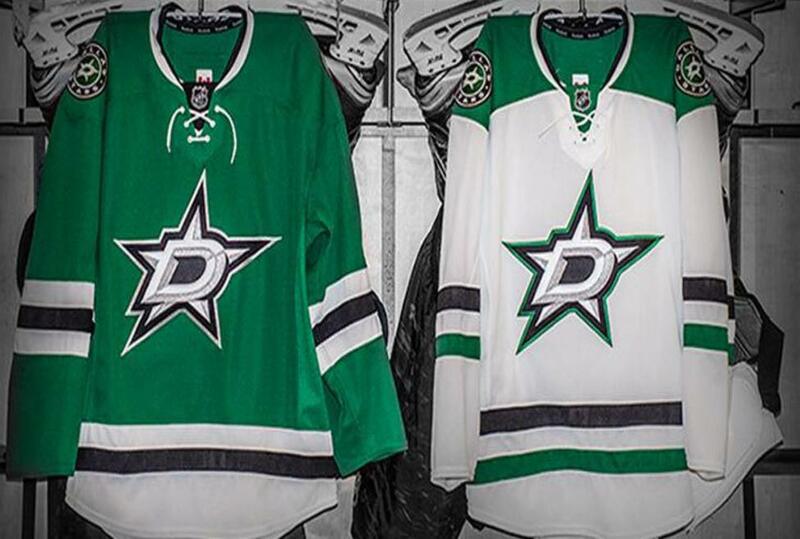 The Dallas Stars Team Store is called The Hangar. These stores have the largest selection of officially licensed merchandise featuring favorite Stars players. The Hangar has six locations within the AAC and The Hangar-Victory Park just outside the south entrance in AT&T Plaza. 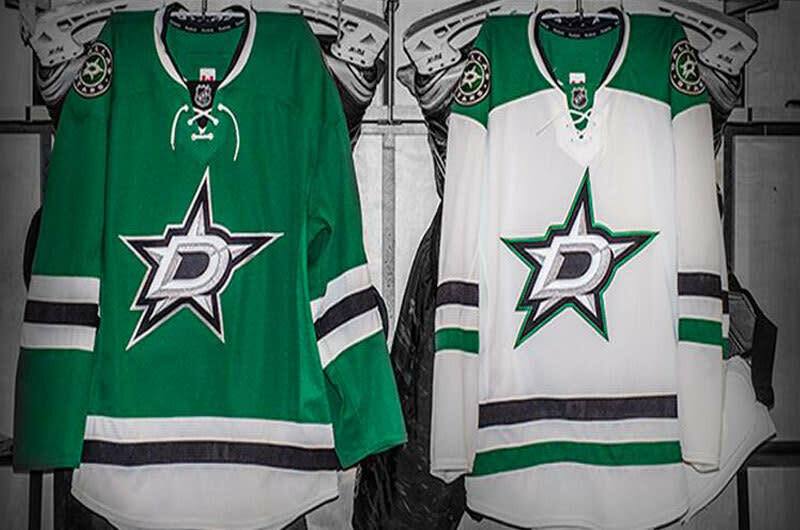 The Hangar stores within the AAC are open 90 minutes before game time. The Victory Park location has regular daily hours.